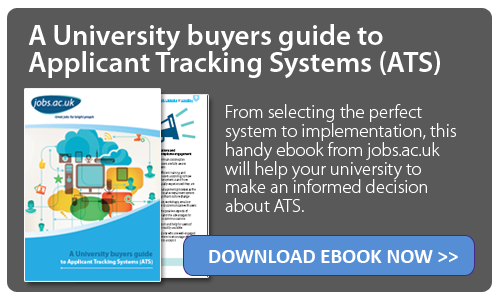 Is your university thinking about investing in its first Applicant Tracking System (ATS) to help streamline staff recruitment? Perhaps you’re looking to change systems? Putting together a shortlist of different ATS providers can be relatively easy task but selecting the right provider that suits your university’s exact requirements can be much tougher! So what should you consider when choosing an ATS? First of all, once you’ve shortlisted some potential suppliers, you should invite an experienced consultant from the ATS company to demonstrate the system at your university. The next step is to then draw up a list of questions to help you to ‘interrogate’ the prospective supplier further to find out if the ATS really fits your recruiting needs. How big is the company, do they have adequate resources to manage your account? Are any other HE institutions already using them, do they have experience in this field? Do they provide training on their product? Are there named contacts or dedicated account handlers who will provide you with personalised support if any problems or questions arise before, during or after implementation? Will they make the time to understand how your organisation works and suggest ways to integrate the system that will help make the transition easier for you? 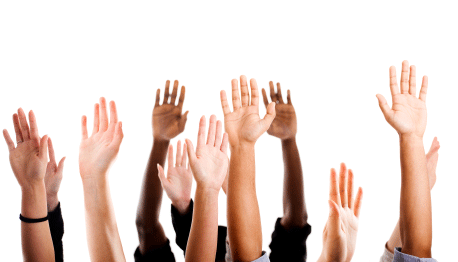 Is the system geared towards university recruitment processes? What volumes of applications and vacancies do they deal with, is the system able to cope with existing and increased levels? Do they have the latest, up-to-date technology? Will they offer system updates further down the line to keep up with technological developments? What is the expected time-scale for system implementation? What is the expected cost of implementation? Can a fixed implementation cost figure be agreed in advance, regardless of whether unexpected problems or changes to the system occur at a later date? How much will it cost to make changes/updates to the system once it is up and running? There will of course be many other questions you will find you want to ask, many of which may be entirely specific to your individual. However these should provide you with a good place to start.